The Green Hotel Program What is It? 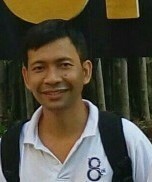 Green hotel in Indonesia is a national program endorsed by the central government. 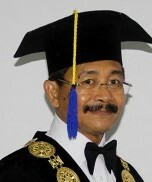 Agung Suryawan Wiranatha, the head of Reserach Centre for Culture and Tourism of Udayana University, said that the green hotel program in Indonesia was initiated in 2010. Based on the Hand Book or Manual of Implementation of the Green Hotel issued by the Ministry of Tourism and Creative Economy of the Republic of Indonesia 2014, the program was aimed at (1) Increasing awareness and knowledge about development of green hotel in Indonesia in relationship with the support on implementation of sustainable tourism; (2) Stimulates committment and participation of owners, managements and employees in implementation of the green hotel principles; (3) Improving the condition and the quality of operational services in the hotel by considering environmental sustainability, the culture and local communities; (4) Developing strategies and action plans toward green hotels in Indonesia. Nationally, the green hotel programs have 13 criteria, as follows: (1) The policy and organization of the green team; (2) Environmentally friendly footprint management; (3) The use of environmentally friendly raw materials and products as well as local contents; (4) Energy efficiency and conservation management; (5) Water efficiency and conservation management; (6) Management of air quality, indoor and outdoor (inside and outside of the buildings); (7) Solid waste and sewage management; (8) Management of land around the building; (9) Pollution and noise coontrol; (10) Chemicals storage and hazardous materials management; (11) Collaboration with local communities and organizations; (12) Efforts in looking after local culture and biodiversity conservation; (13) Development of capacity building of human resources by improving employees' and guests' awareness toward environmentally friendly hotels. These criteria are then spelled out into aspects and elements of measures. There were 145 points of measures available on the nation wide criteria of the green hotel. 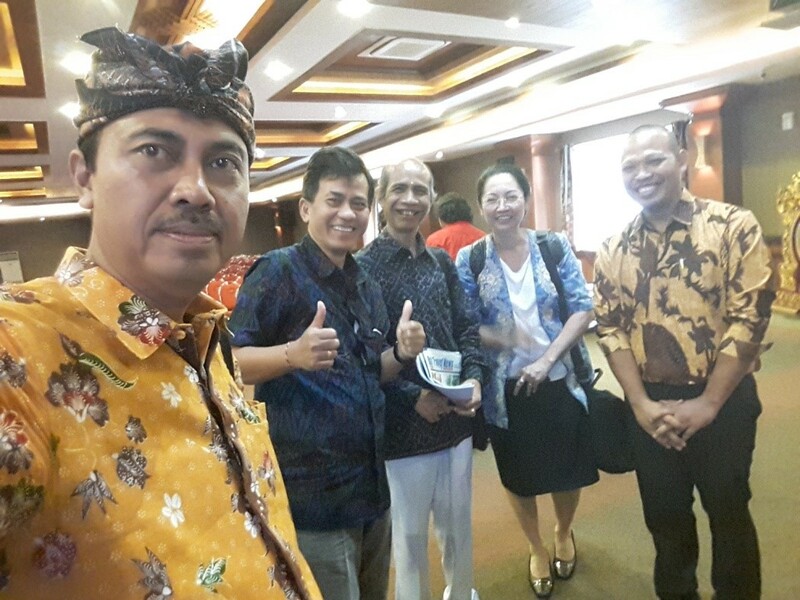 Thirty one (31) more points are added to the national criteria as additional data in the criteria of evaluation for the green hotel of Denpasar city this year. The additional data collected predominantly covers things related to general information about the hotel (name of the hotel, address, contact person on the green hotel program, etc. ), data of biodiversity, culture, as well as other data, considering their importance in the green hotel evaluation. All data can then entered and calculated in the MS Excel format file, by entering points of self assessment scores (0, 1, or 2) the participant will get the final mark authomatically within few seconds. Achievements will be classified into "A" when the final score obtained was at least 80, "B" when the final score obtained between 50 and 79, and "C" or when the maksimum score of achievement is 49 (see book page 49). 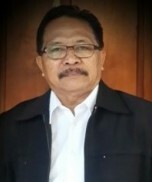 The local committee of green hotel established by Tourism Office of Denpasar City (Bali) has started to disseminate and implement the green hotel program since 2016, even though assessment of the hotels in Bali undertaken by the national green hotel committe has been started since 2010. In 2016, 60 hotels in Denpasar were chosen by the regent of the city to join the dissemination of the green hotel programs, but 48 only were ready to join the programs. Some did not joint it because of some reasons, such as because of the hotel was in renovation. Even though they were assessed until getting a final mark and classification of achievements (A, B, or C) had been made, the hotels which have participated in that program were given certificates of appresiation or rewards only without mark or level of achievements on them. This year, the Denpasar City is also running the green hotel program. The program is devided into two activities: (1) dissemination of the programs in which 60 hotels is invited, and (2) evaluation with on site audit, in which 30 hotels will be evaluated or assessed. The 60 hotels are "new" participants. They were those which were not given a chance to joint dessimination last year. Meanwhile the 30 hotels which will be evaluated or assessed this year were chosen from 48 hotels which had joint dissemination last year. The dissemination has been undertaken on July 20, 2017, while assessment will be conducted in September, 2017. Green team coordinator of each participant who have got dissemination are expected to fill out the Self Assessment Checklist (SAC) forms and send filled forms to Bali Travel News (BTN) afterward, by July 20, 2017. Many participants actaully have not been submitting the filled forms yet. BTN with the Denpasar Tourism Office as members of organizing committee are still waiting for the submission of the SAC. For evaluation, 30 participants which were chosen by the governments have been emailed with forms of self assessment and forms of additional data requests. Another file emailed to participants was a file explaining how to calculate the final points of self assessment or performance. 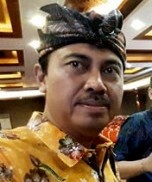 �They have been asked to submit the self assessment checklist (SAC) that have been filled out by August 18, 2017�, Ms. Wayan Gandem, the green hotel committee of Denpasar said. As a green evaluation (audit) team, I have remind the committee to contact the participants to make sure that they submit the filled self assessment checklists, otherwise the green hotel assessor or auditor will need more time in evaluating the hotel performance on site. Let�s support the green hotel program of Denpasar! By supporting the green hotel program, we will also support the �Bali Clean and Green� program!